Professor Peter Hepper from Queen’s University in Belfast wondered whether you can like food even before birth. He conducted a study where soon-to-be-mothers either ate or cut out garlic. The results were quite interesting, as children born of mothers from the former group enjoyed meals with garlic even at the age of 8-9 years. The same went for carrot juice: 5- and 6-month-old babies whose pregnant mothers drank it liked it very much. Hepper says it’s probably how children recognize their parents: they experience the same taste as in the womb. A group of scientists from Finland did an experiment where two groups of pregnant women either listened to lullabies daily or not at all. The result was that babies from the first group reacted to the songs while the other group of babies was indifferent. The researchers came to the conclusion that the former must have learned the lullabies while inside the womb. Athena Vouloumanos, a psychologist from New York University, compared newborn babies’ reactions to human speech and sounds and found that babies react to speech. They’re even keener when they hear their mother tongue. 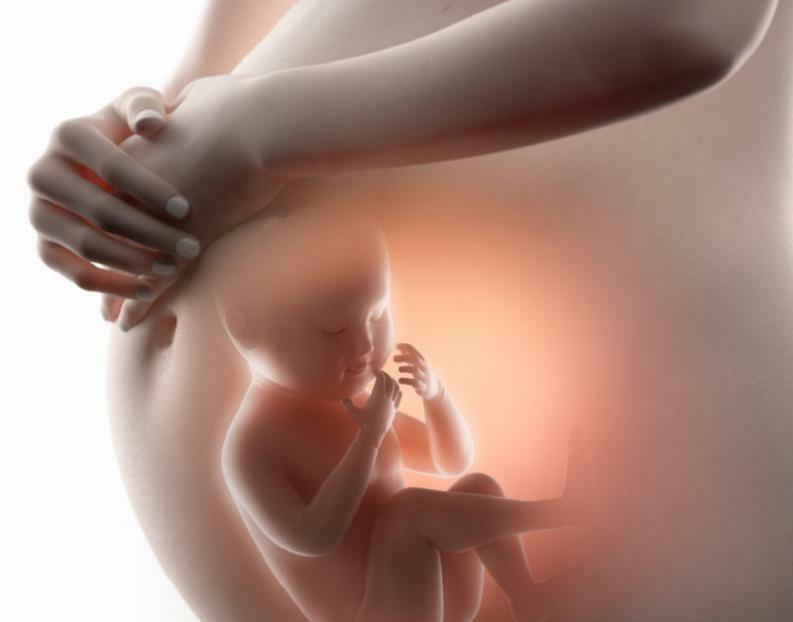 The research helped prove an important concept: good acoustic surroundings are a must for unborn babies and children born prematurely as they might have speech disorders if they don’t hear enough human speech.